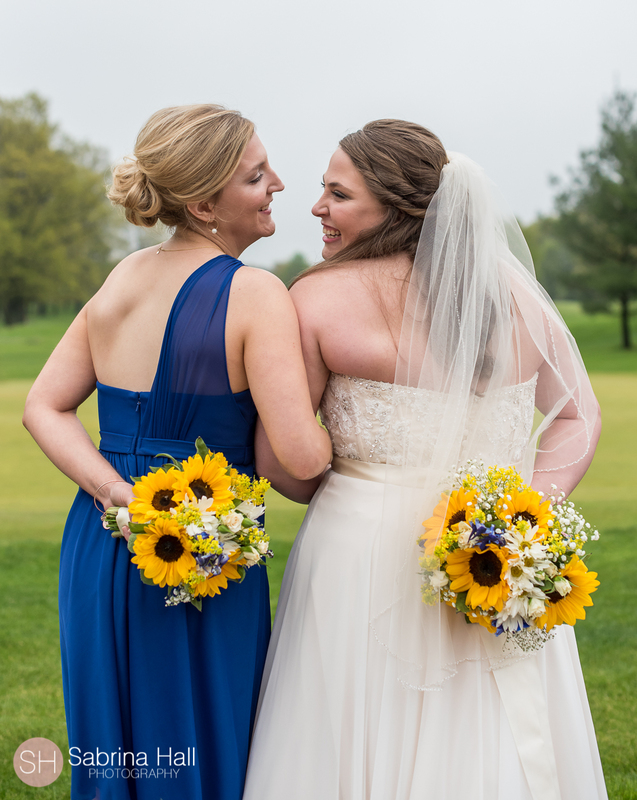 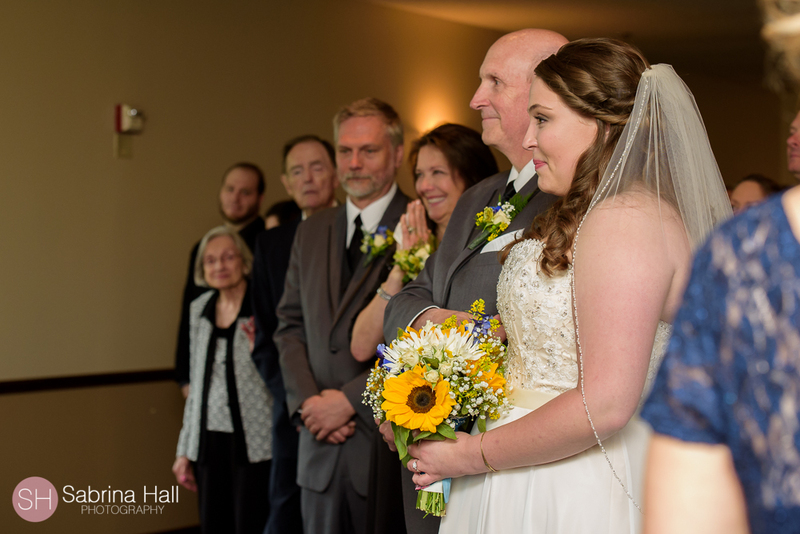 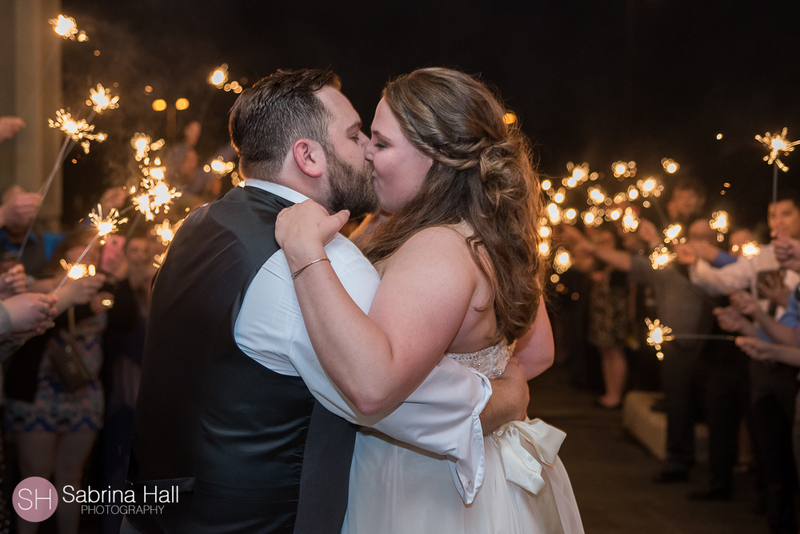 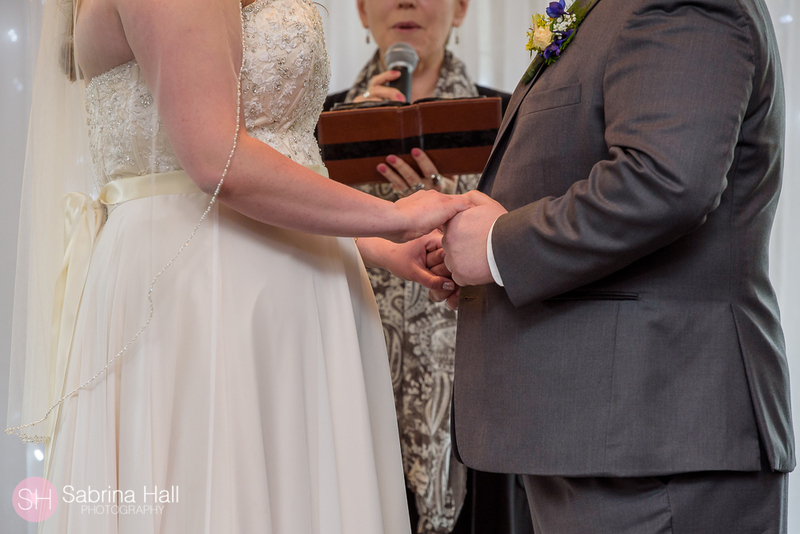 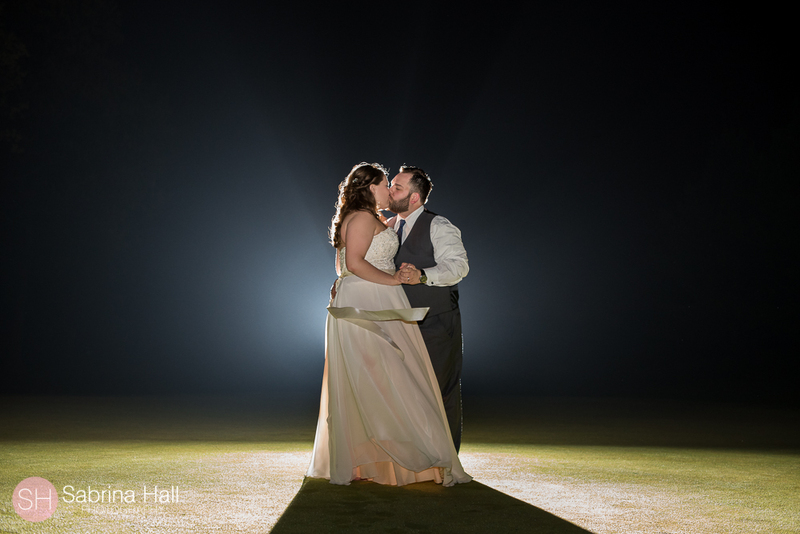 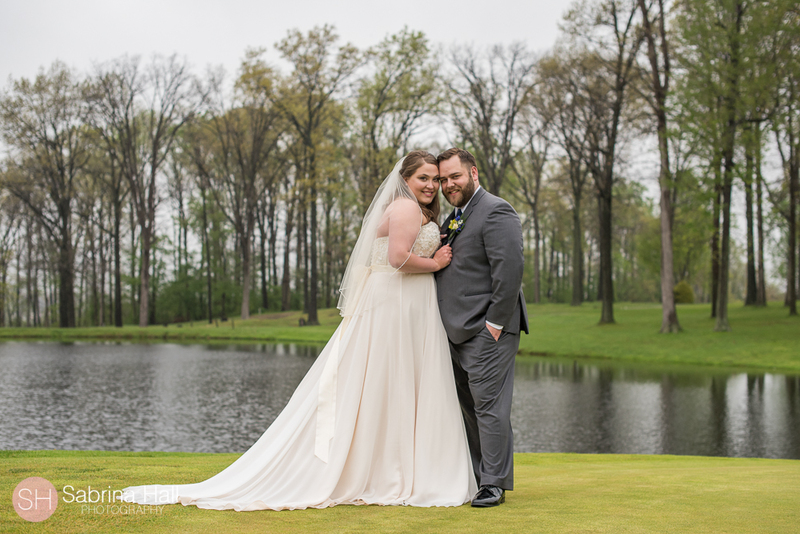 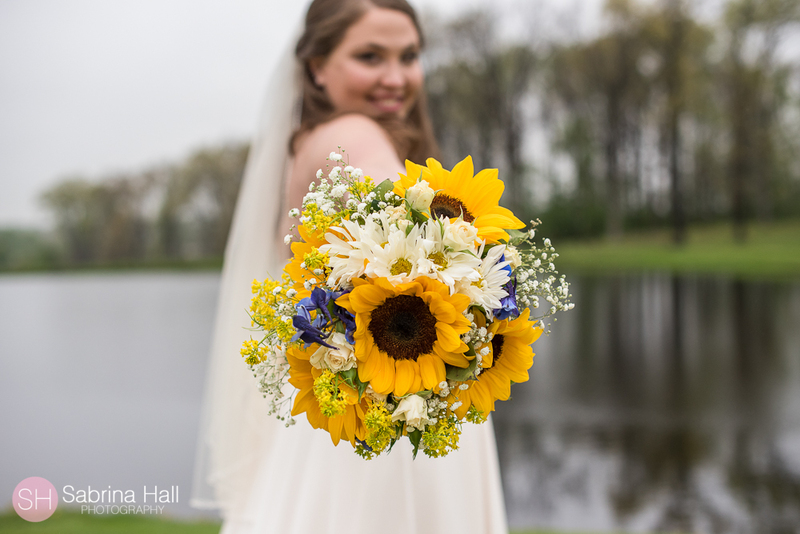 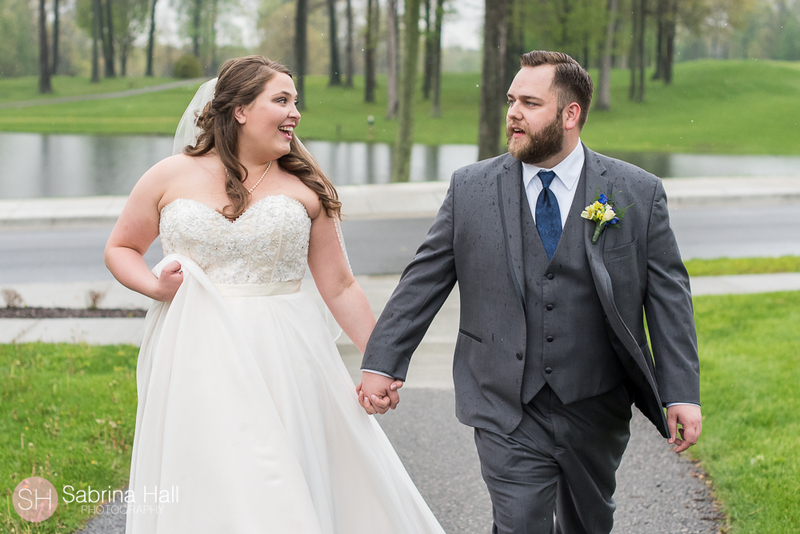 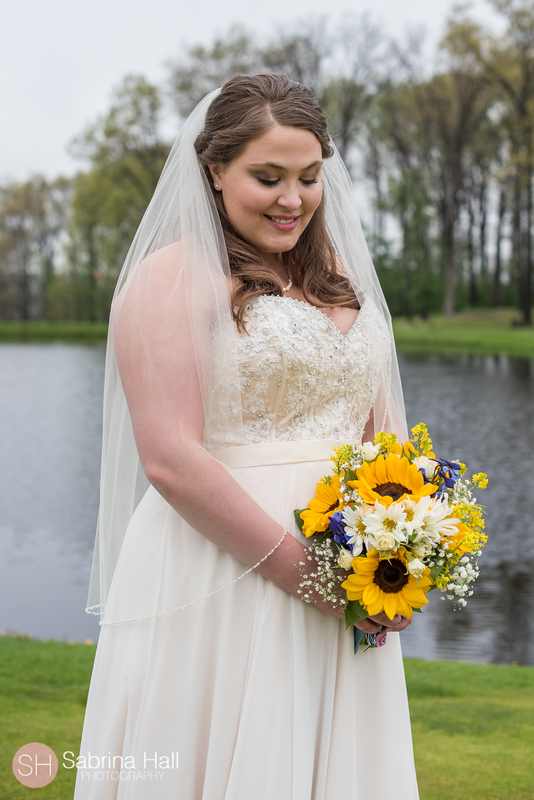 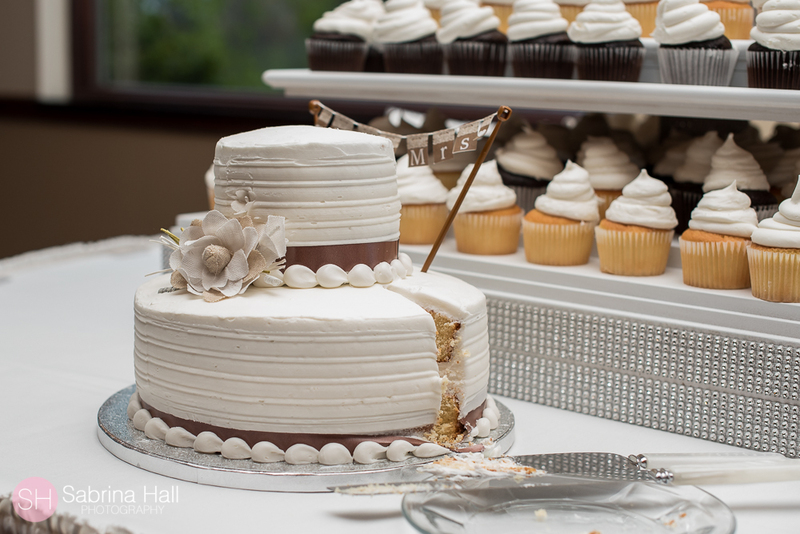 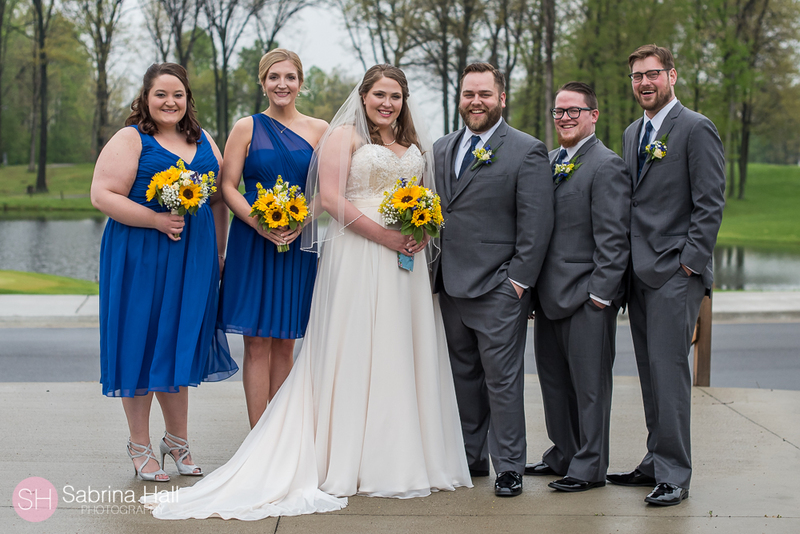 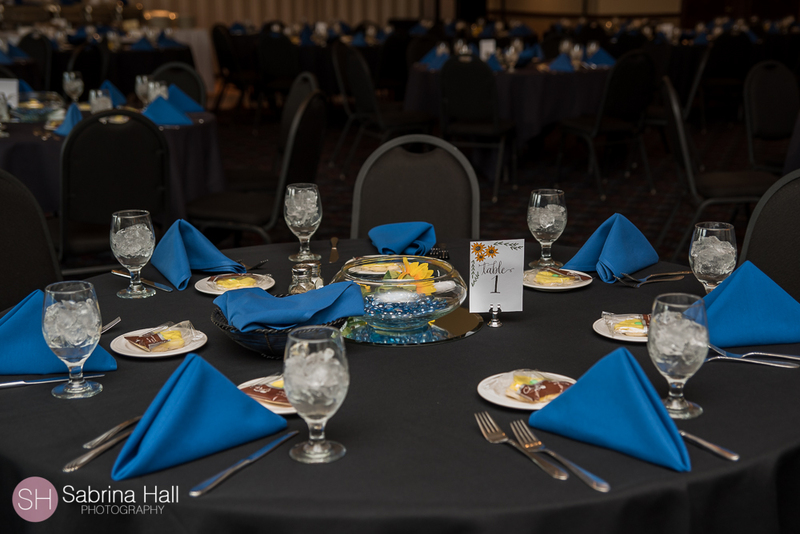 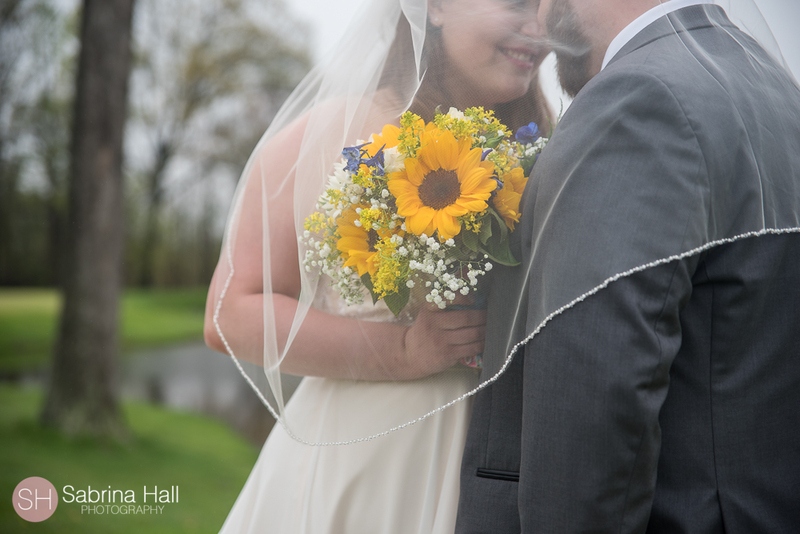 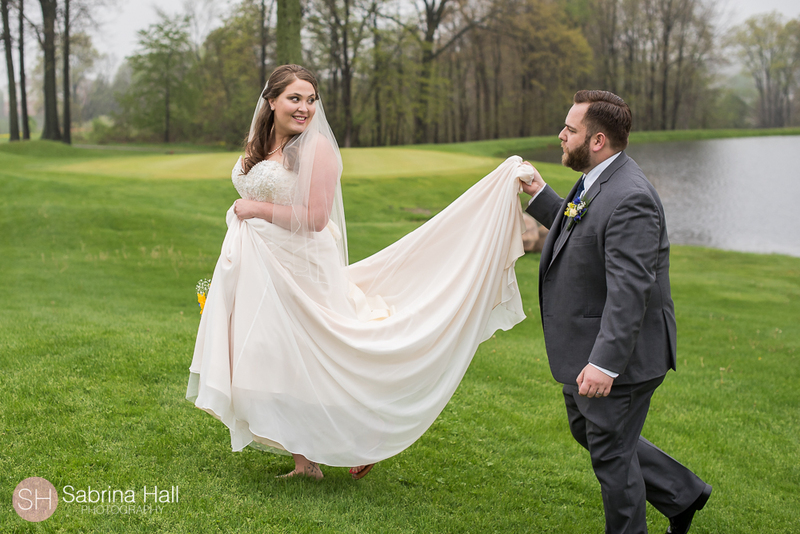 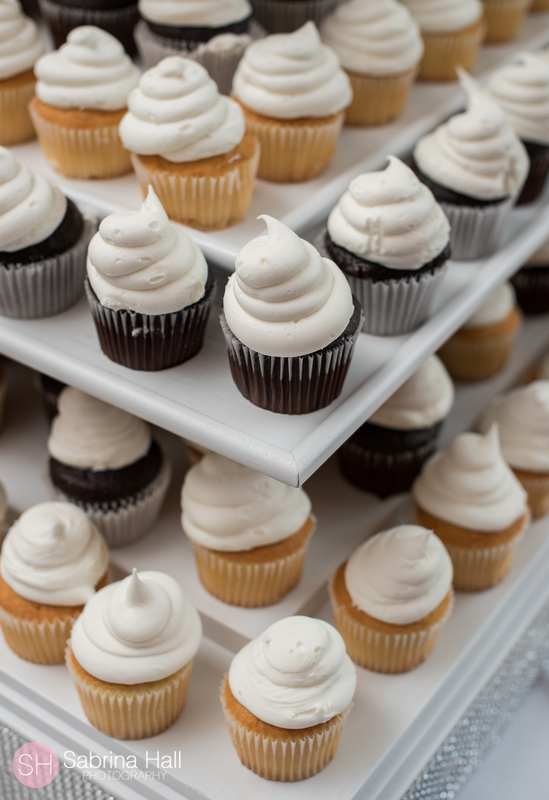 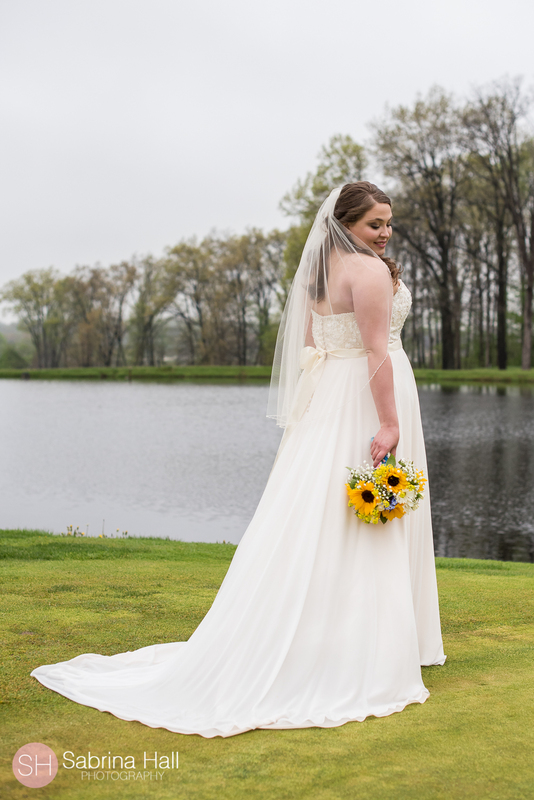 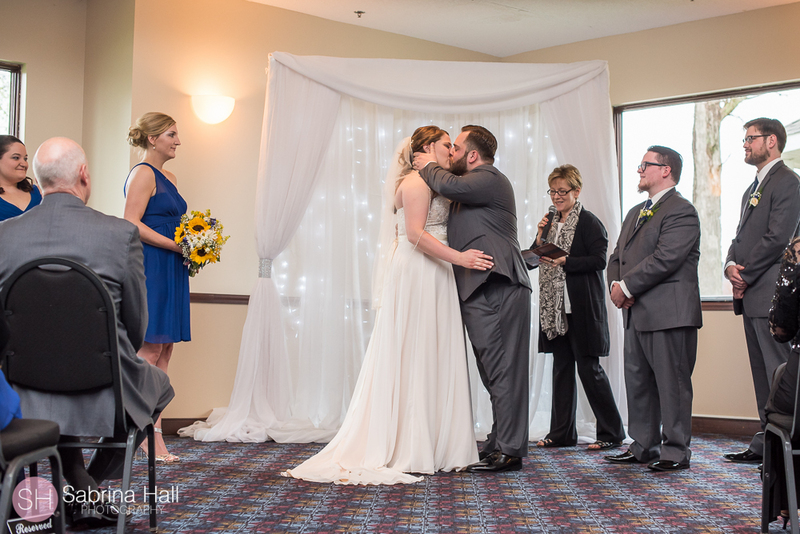 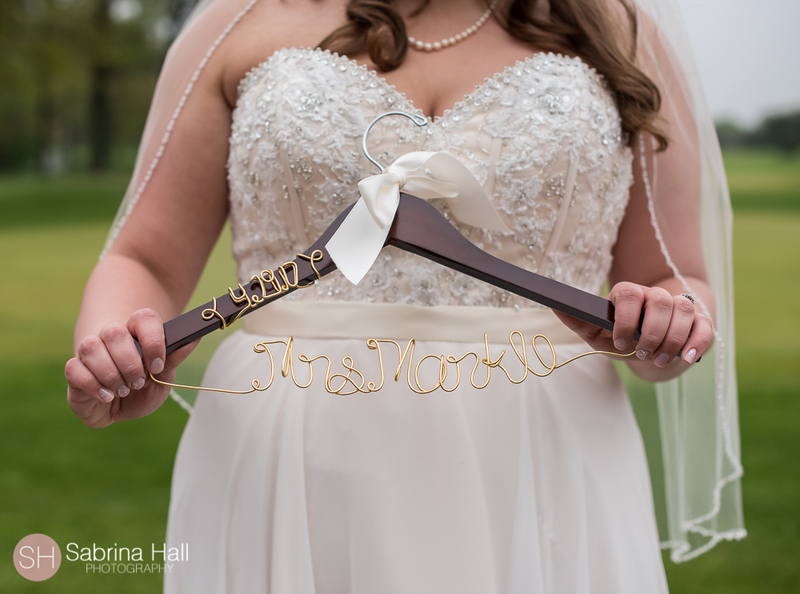 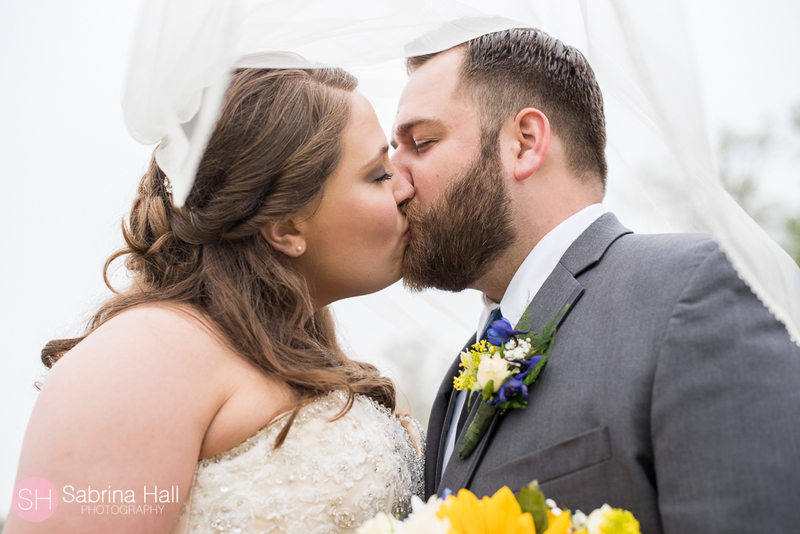 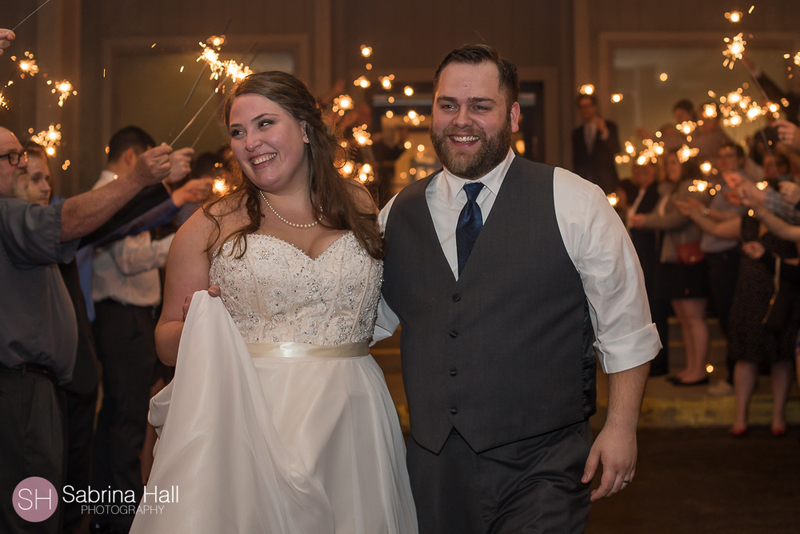 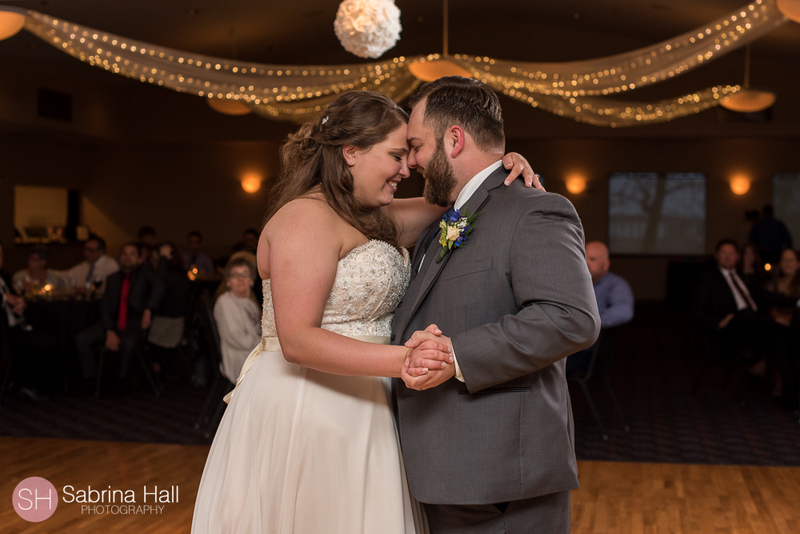 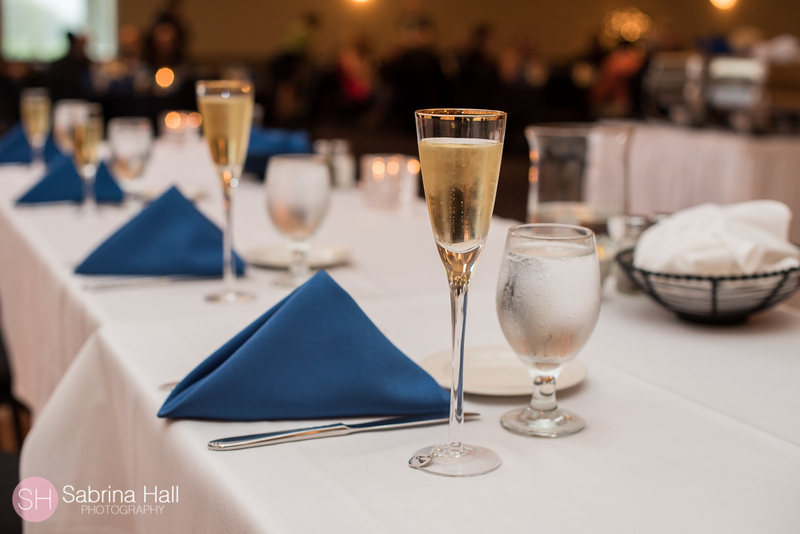 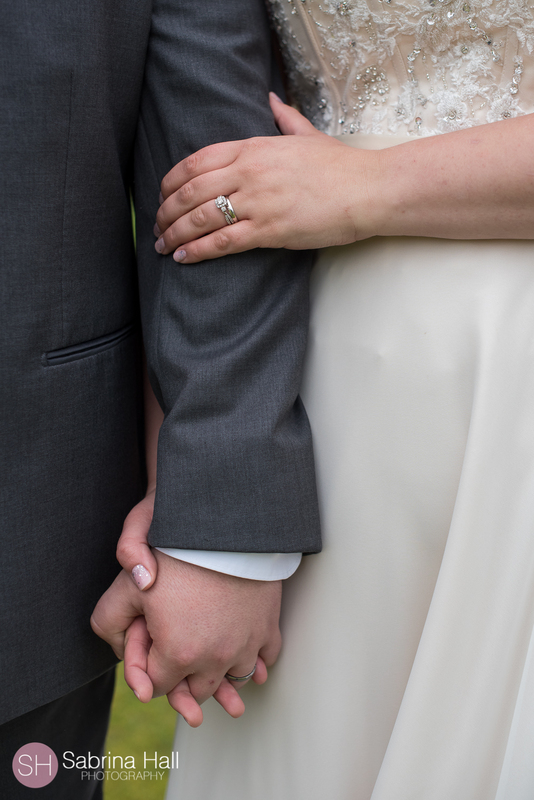 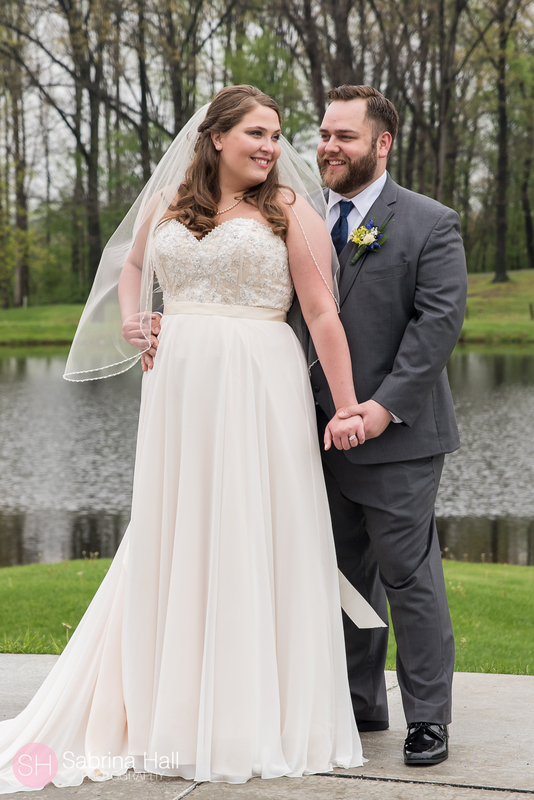 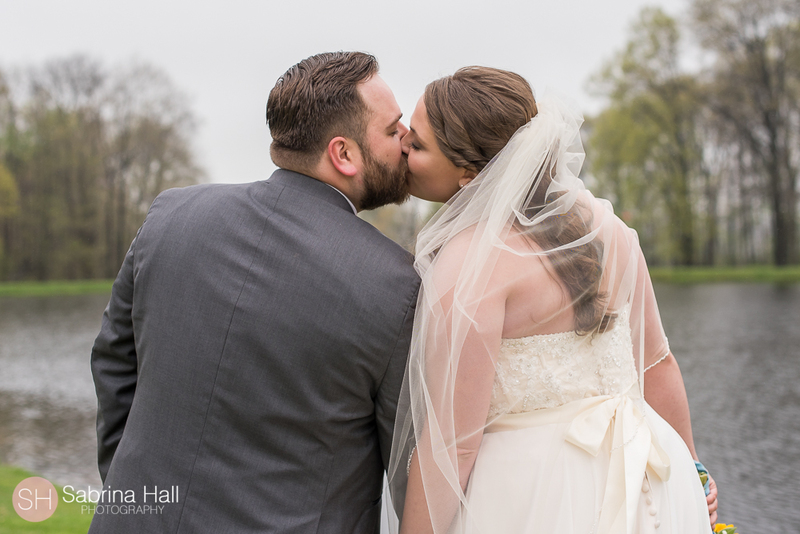 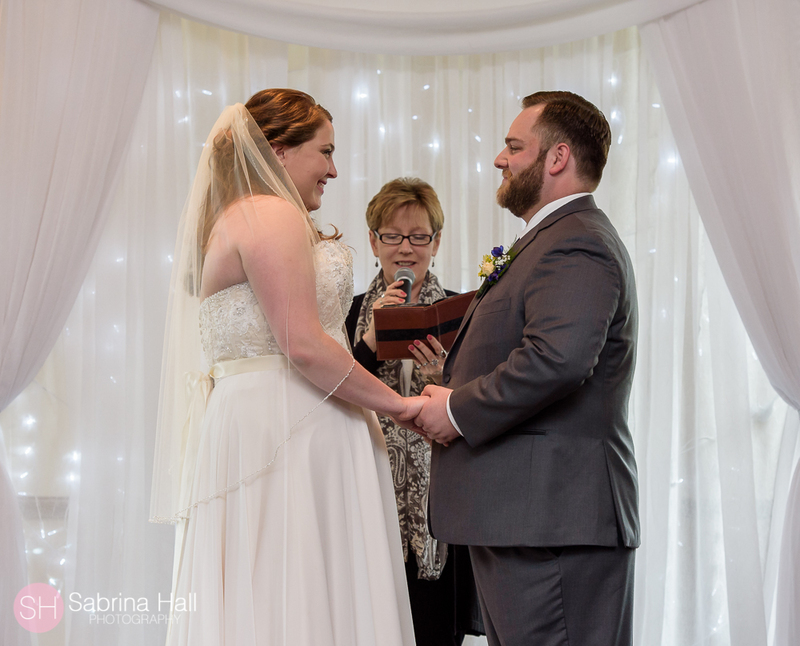 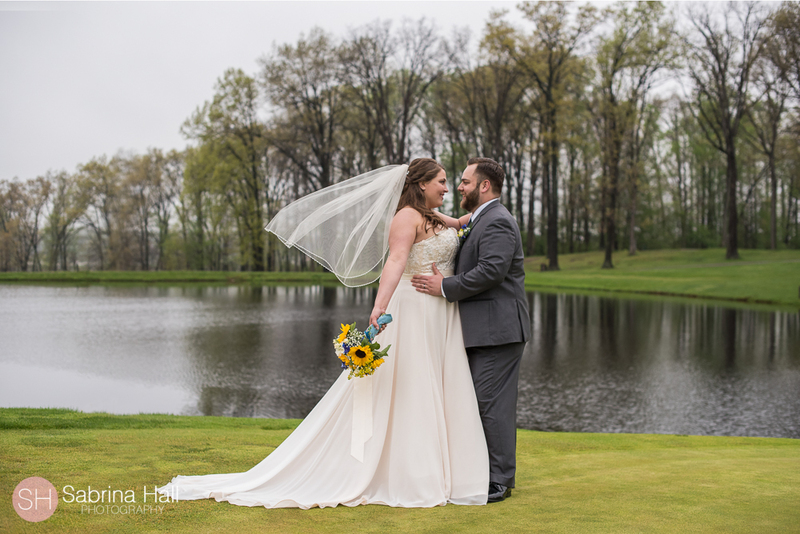 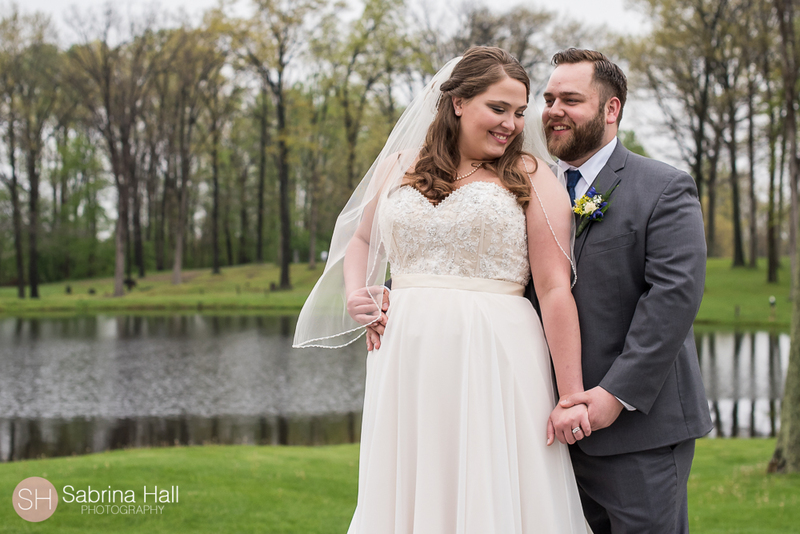 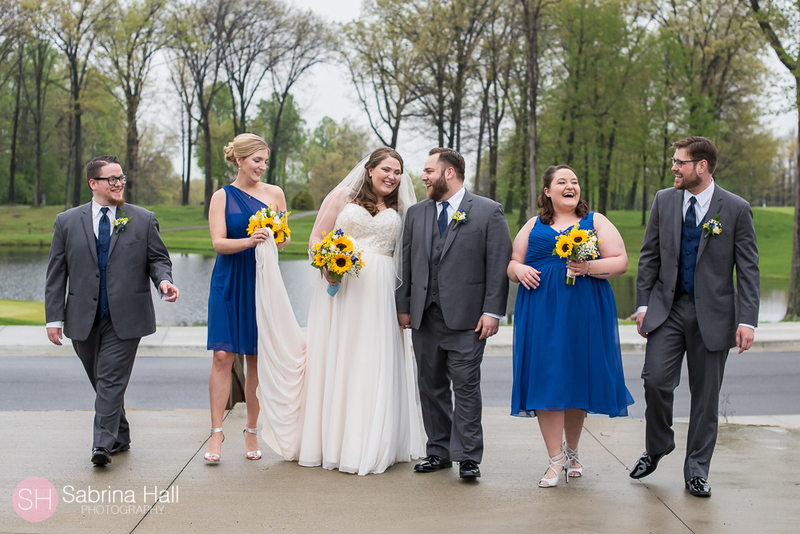 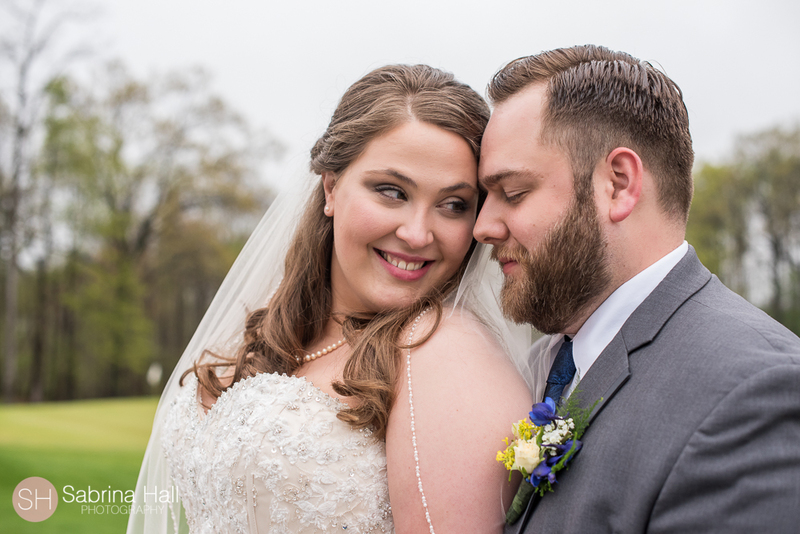 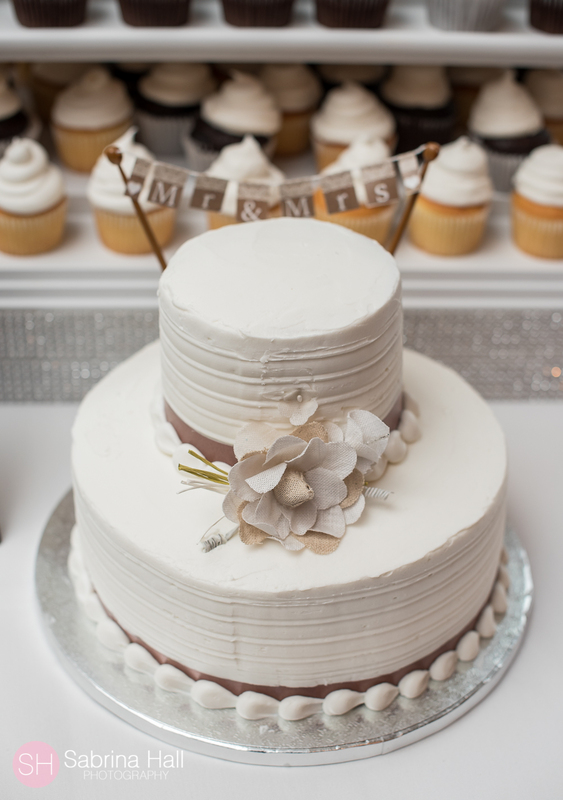 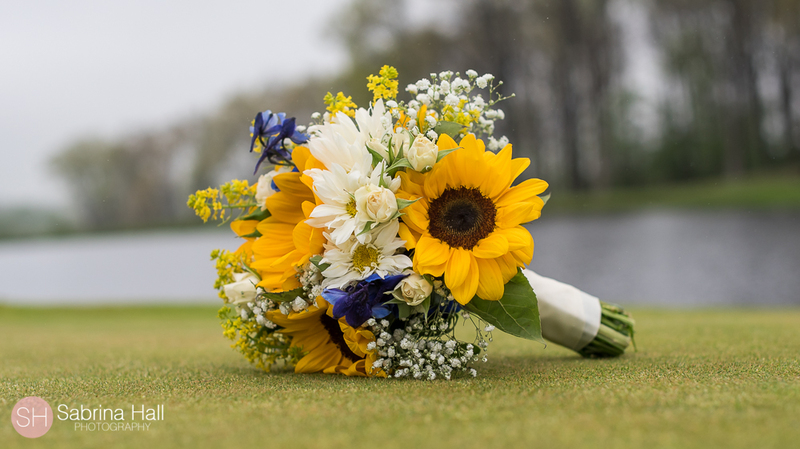 Kelsey and Brandon had a super sweet wedding at Chenoweth Golf Course in Akron Ohio! 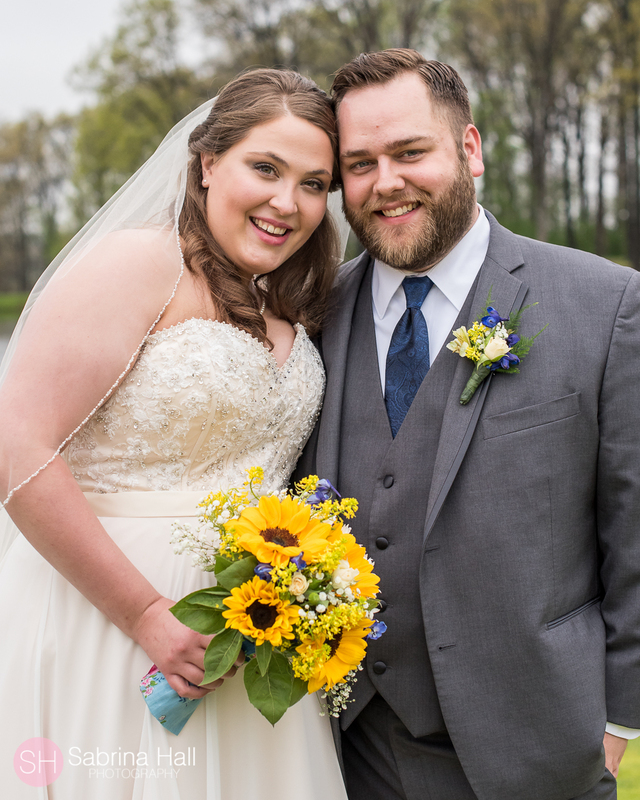 It was a beautiful spring day. 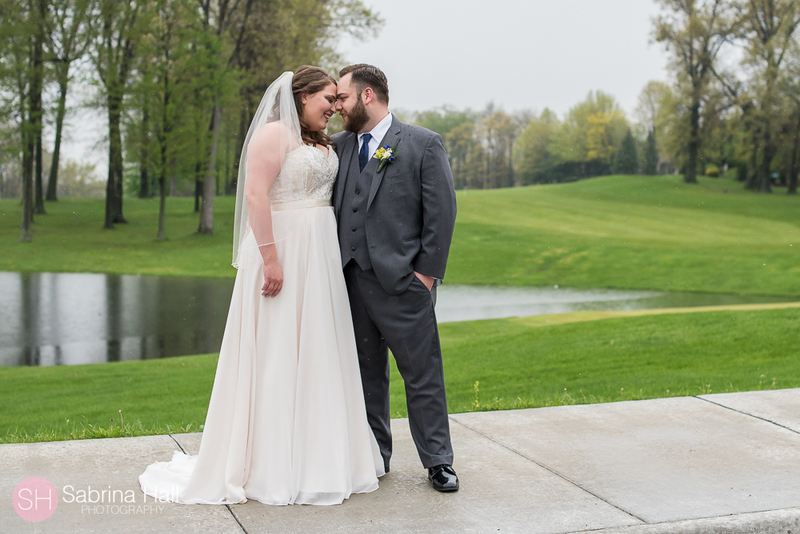 The rain came and went at the perfect time. 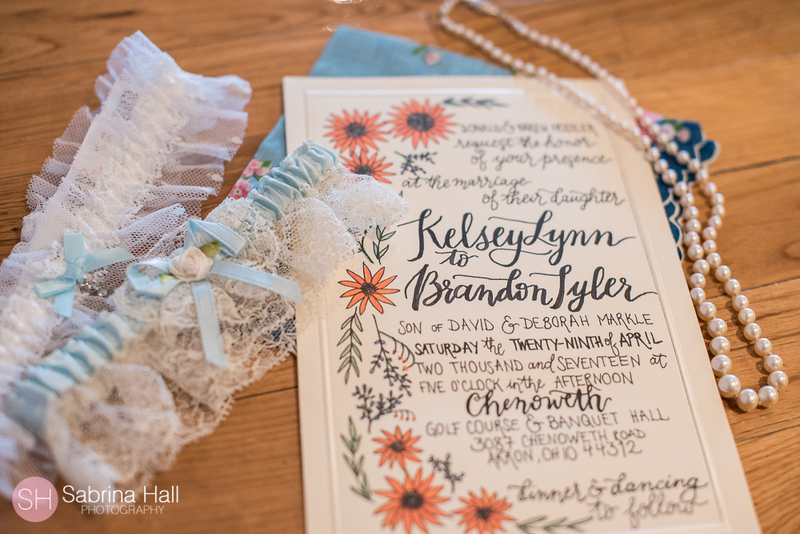 Kelsey’s sister Jennifer made the beautiful custom invitations and table numbers. 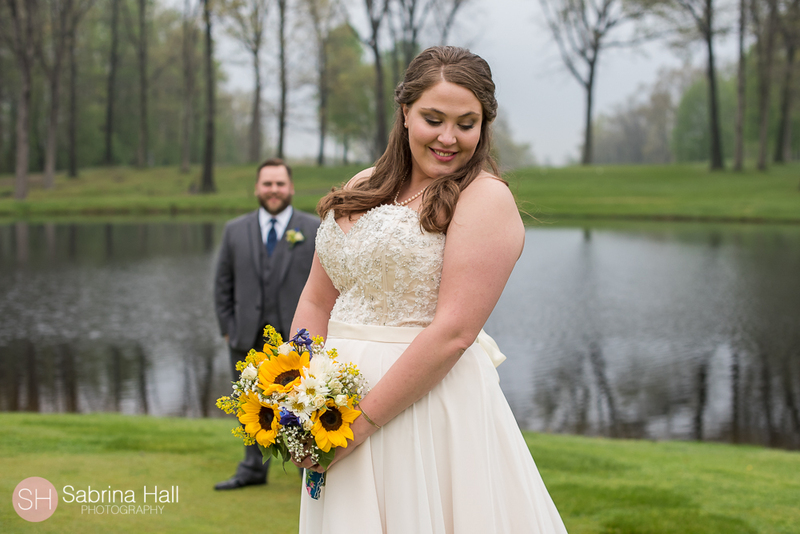 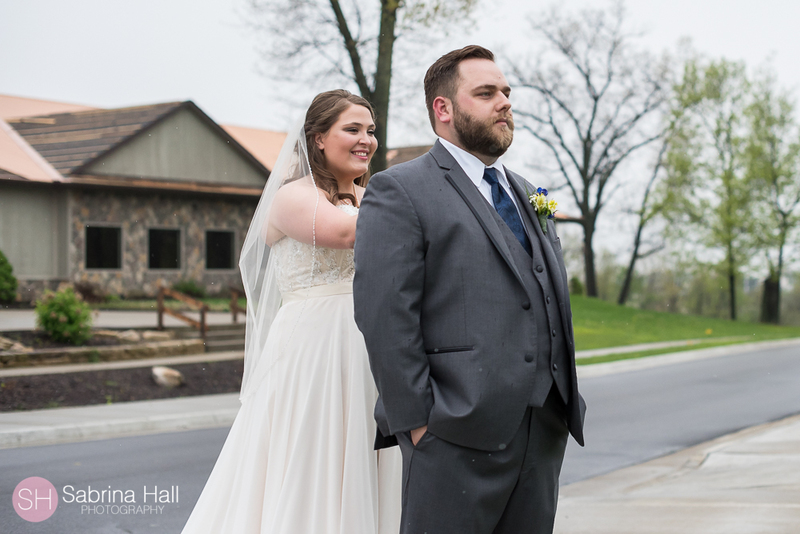 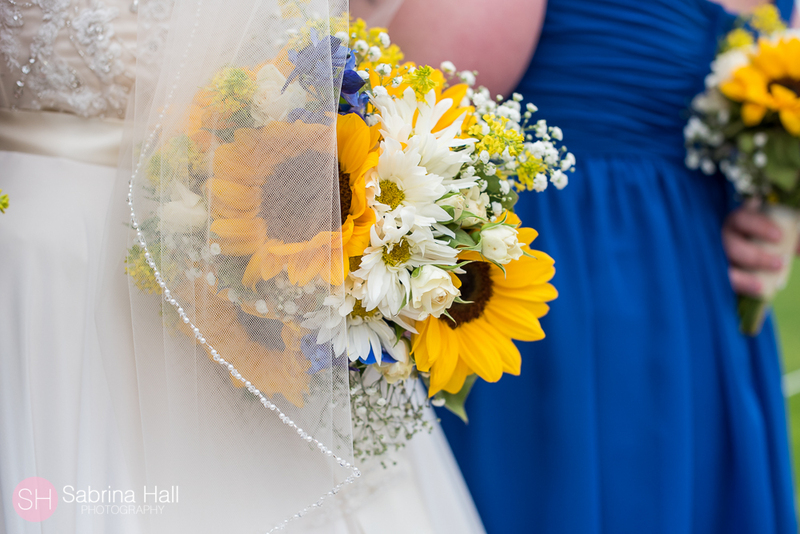 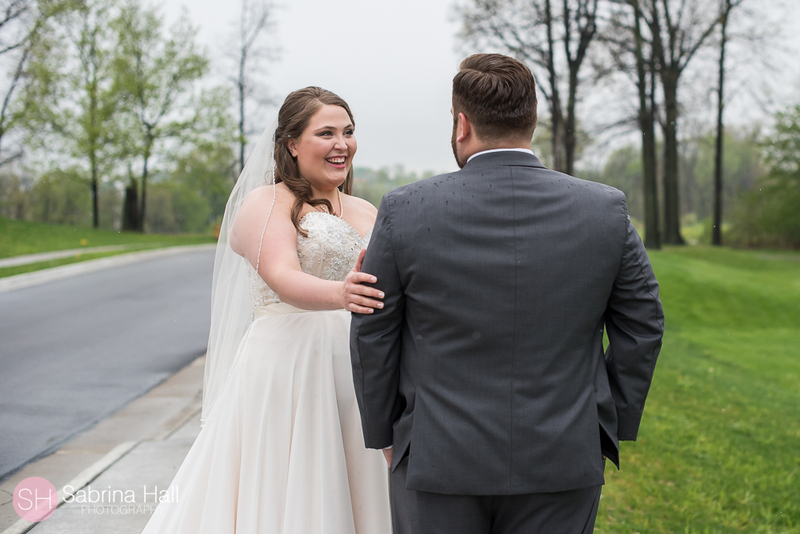 Kelsey and Brandon started their day with a first look. 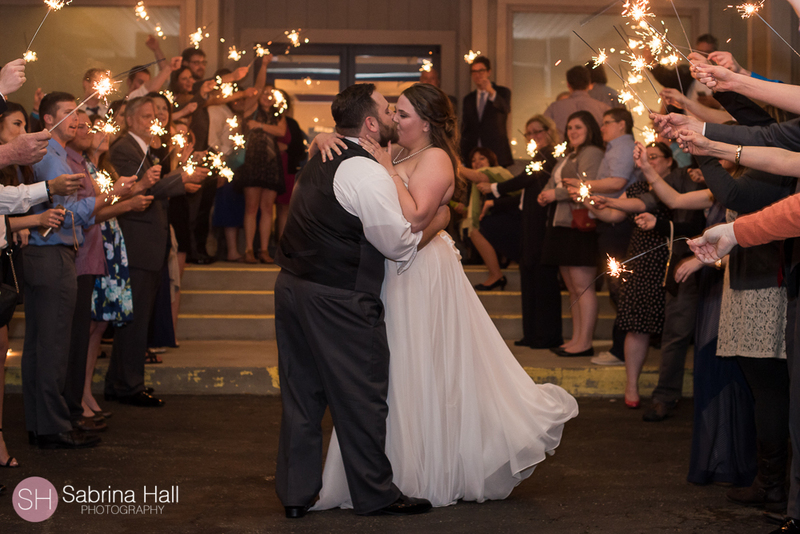 It was such a special moment. 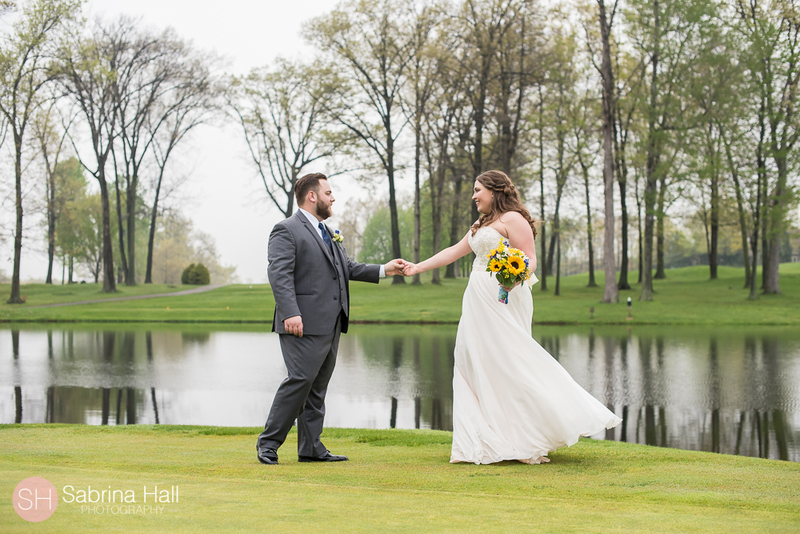 Chenoweth Golf Course in Akron Ohio is such a beautiful place for a wedding and one of my favorites!! 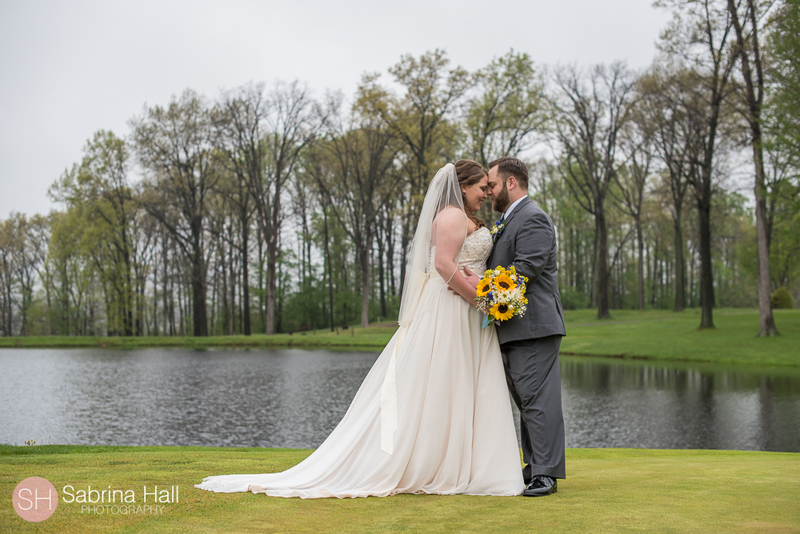 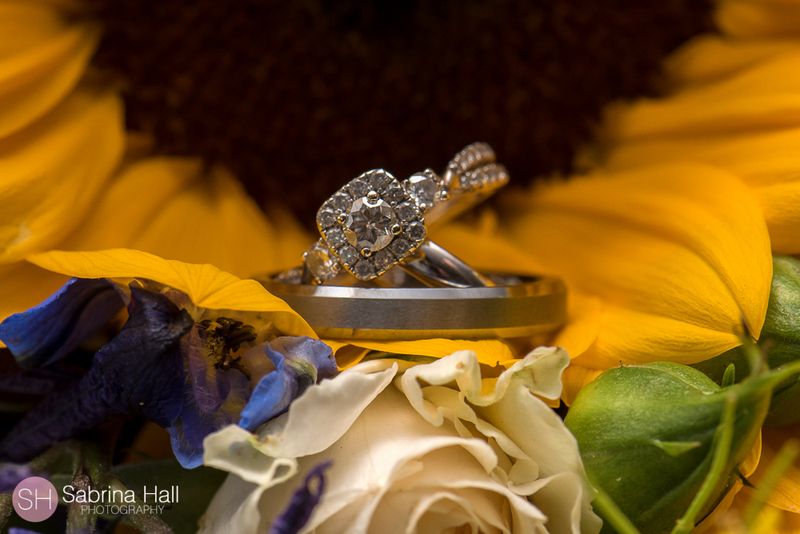 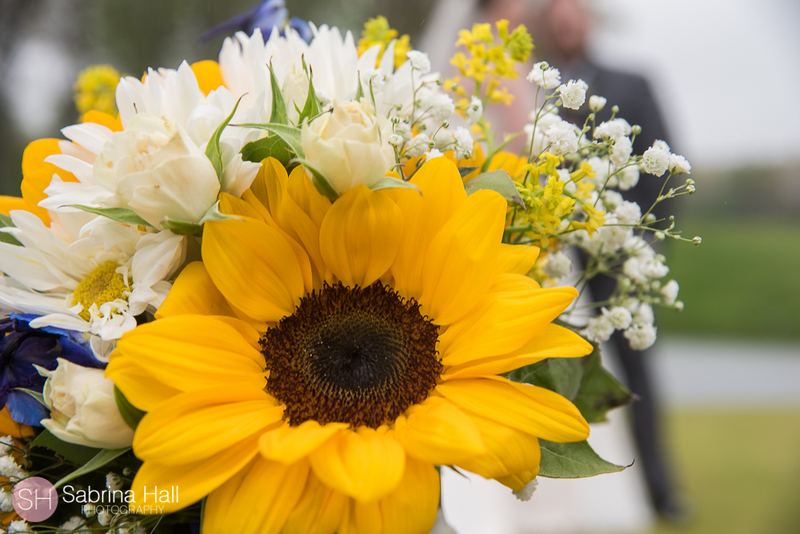 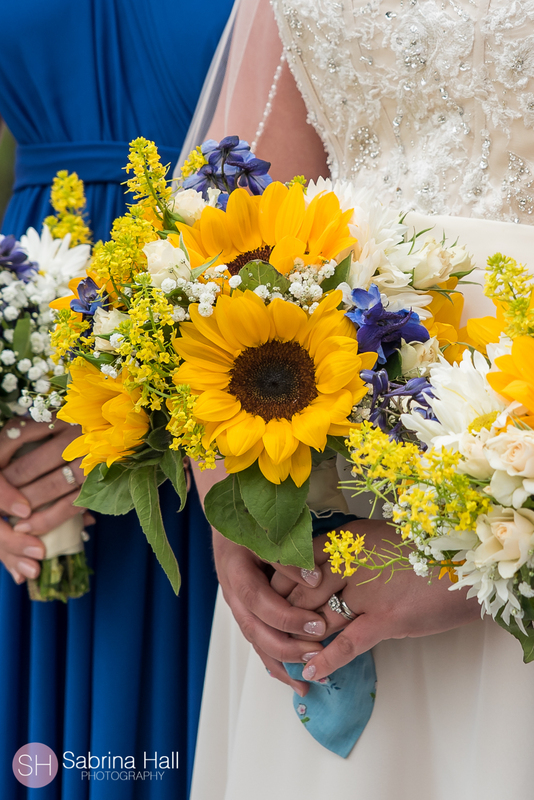 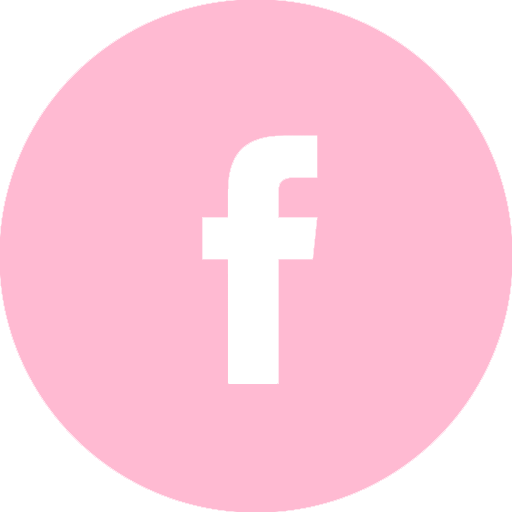 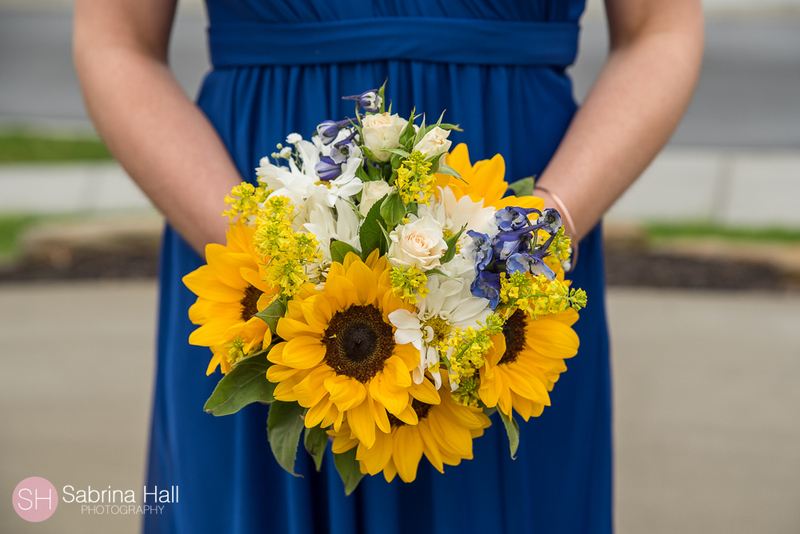 Check out a few of my favorite photos from Kelsey and Brandon’s Chenoweth Gold Course wedding! 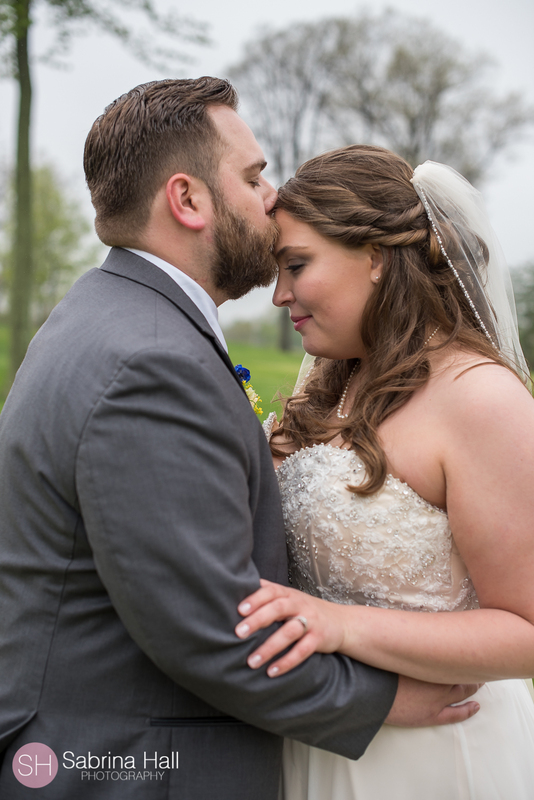 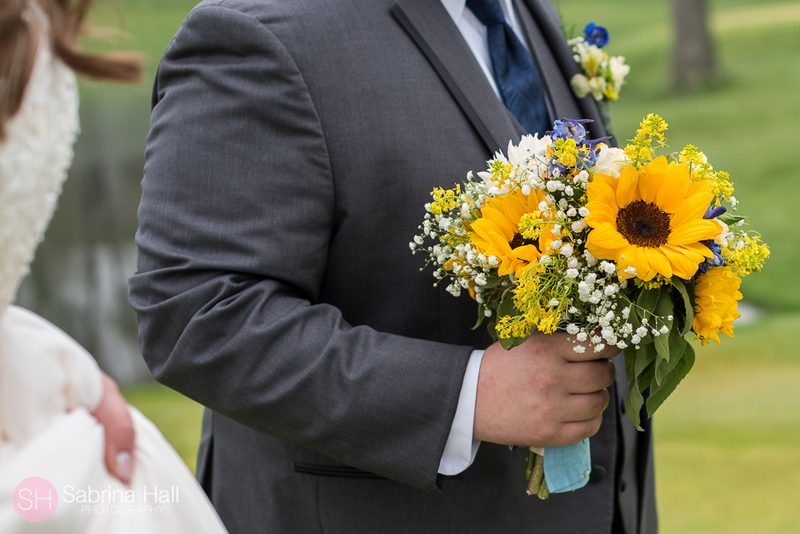 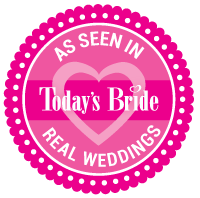 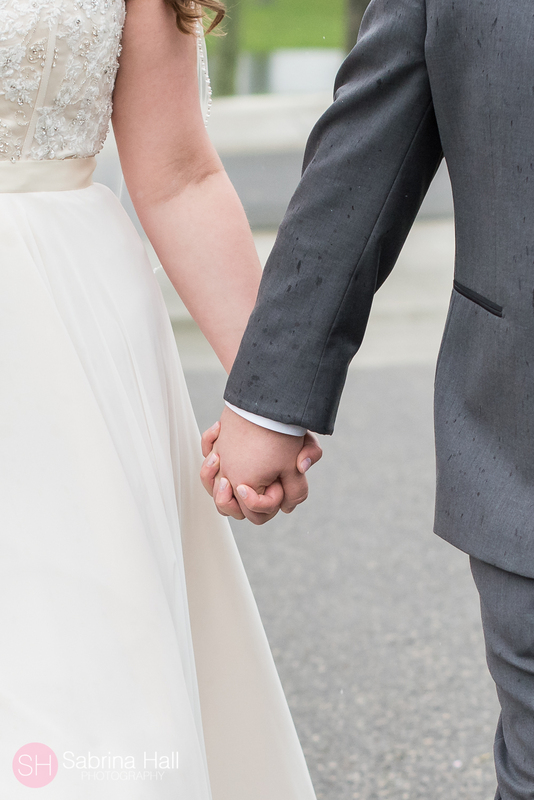 Kelsey & Brandon’s wedding is featured on Today’s Bride blog! 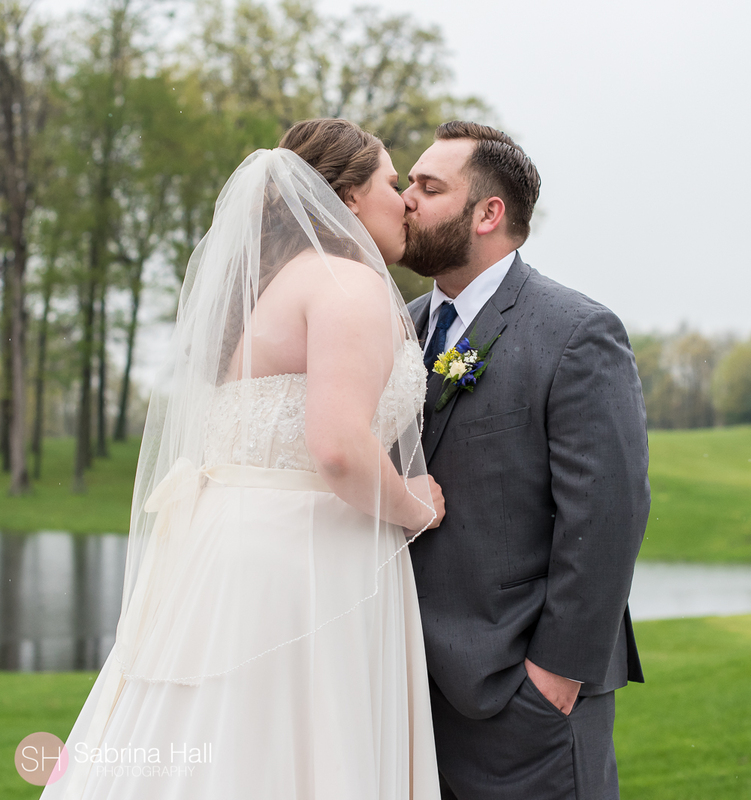 Thank you for a perfect day, Sabrina! 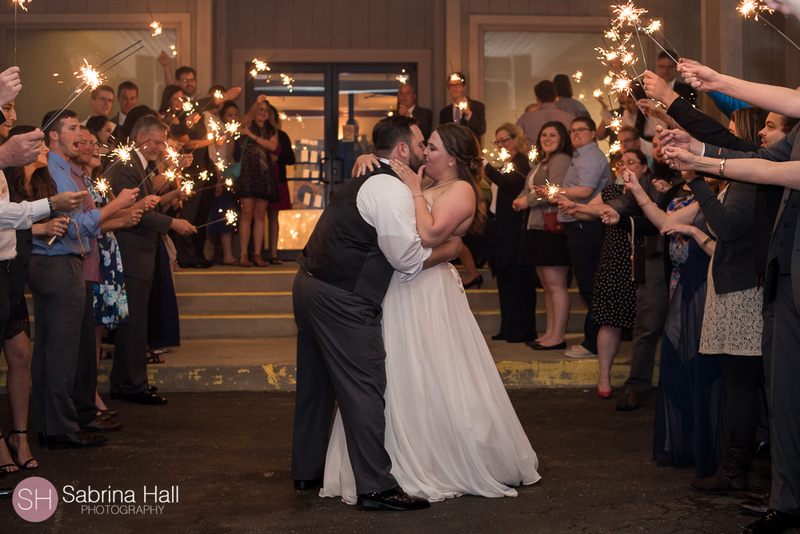 We will treasure these photos forever!